StanCOG maintains a Transportation Model to assist decision makers with questions about travel patterns, transportation investments, land use decisions and matters regarding air quality. The StanCOG Transportation Model Program supports key planning activities in the region including the Regional Transportation Plan, Air Quality Conformity Analysis, the Congestion Management Program, the San Joaquin Valley Blueprint and other regional transportation planning studies, general plans, land use and traffic impact studies. StanCOG is the Regional Census Clearinghouse and provides support in the development of Geographical Information Systems (GIS) for the region. 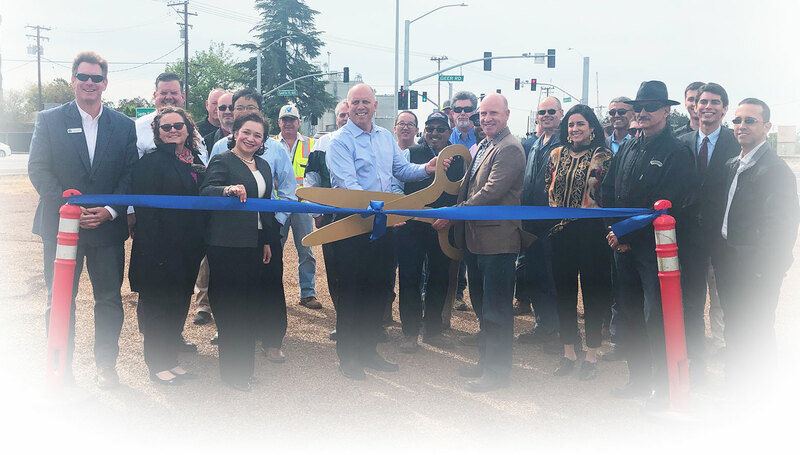 In coordination with other Regional Transportation Planning Agencies, Caltrans, and the local jurisdictions, StanCOG provides vital transportation planning information through the linkage of Census data and GIS with the Transportation Model Program. Transportation Models are technical planning and decision support tools that simulate the "real world" and can be used to show the impact of changes on the transportation system. The StanCOG Transportation Model uses a four-step modeling process in the Cube 5 Modeling Suite Program. 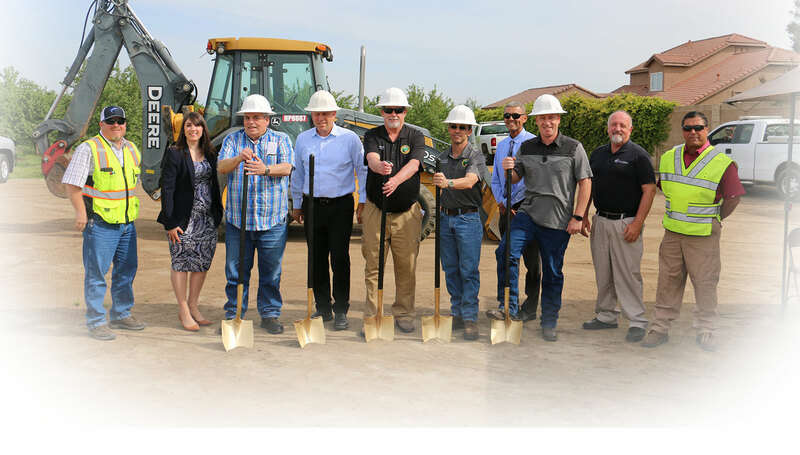 In April 2010, the Strategic Growth Council (SGC), awarded a Proposition 84 funded Modeling Incentive Award of $2,500.00.00 to the Council of Fresno County Governments (Fresno COG). 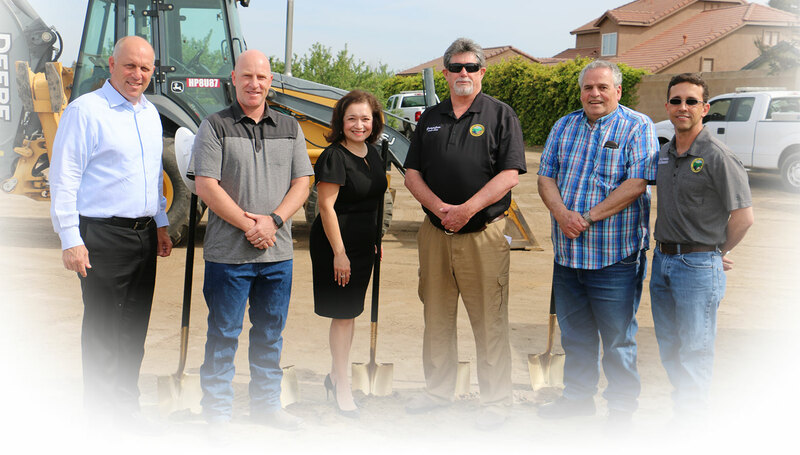 This was for the purpose of collectively improving the modeling capabilities of the eight Metropolitan Planning Organizations (MPOs) in the San Joaquin Valley (SJV). The SJV Model Improvement Plan (MIP) is now in progress. StanCOG provides support in the development of Geographical Information Systems (GIS) for the region. This information is provided and supported by its integration with the Transportation Model Program. StanCOG is the Regional Census Clearinghouse and provides information and support through integration with the Transportation Model Program.